“What fun thing are we going to do this weekend?” This is the phrase we seem to hear most frequently at our house as every Saturday nears. 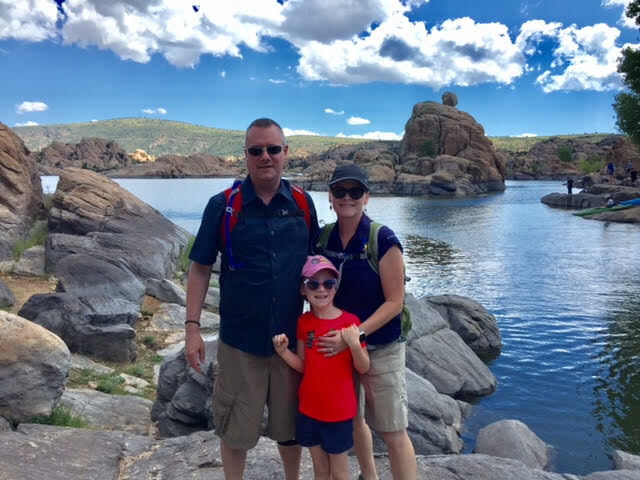 Our family loves to escape the hustle and bustle of everyday life to go on adventures. Ladybug’s favorites are those that involve nature, science, culture, travel and the great outdoors. 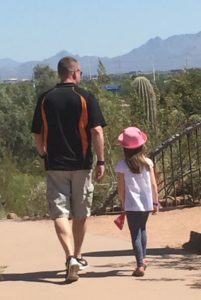 Consequently, Papa Bug and I are always on the lookout for the next fun adventure and we look for ways to make it comfortable and meaningful for our daughter – intellectually, spiritually, physically and emotionally. We have mountains of research from the internet, magazines and books, best practices from friends and family, and “interviews” from the experts as we travel from place to place. The amount of time we spend working on our quest for fun and adventure helped me decide that sharing this kind of information in one central spot would be helpful and appreciated by other parents. I also thought it would be useful to provide an ongoing list of links readers may find interesting on a variety of topics. These include kid-focused websites and articles about travel, adventure, science, culture and the world outside. I am thrilled to share our lessons learned, insights, and the wisdom of others with you. 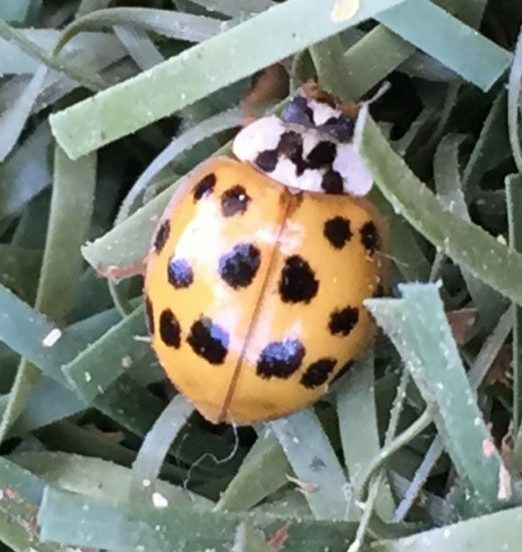 No matter your budget and schedule, take time to get out of the house and enjoy the ladybugs you see on the path of life. 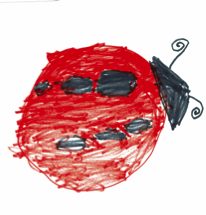 All opinions expressed on this website are solely those approved by Ladybug’s Blog. All content is copyrighted to ladybugsblog.com unless otherwise stated.